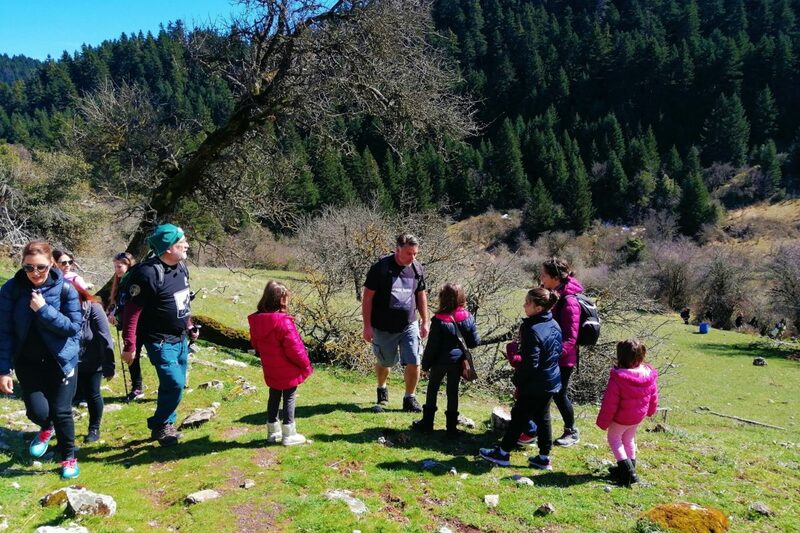 At the Menalon Trail, you will have the chance to experience a family hiking in the simplest and most family-welcome trails of the Peloponnese, that MAMAKITA team has tested with kids. 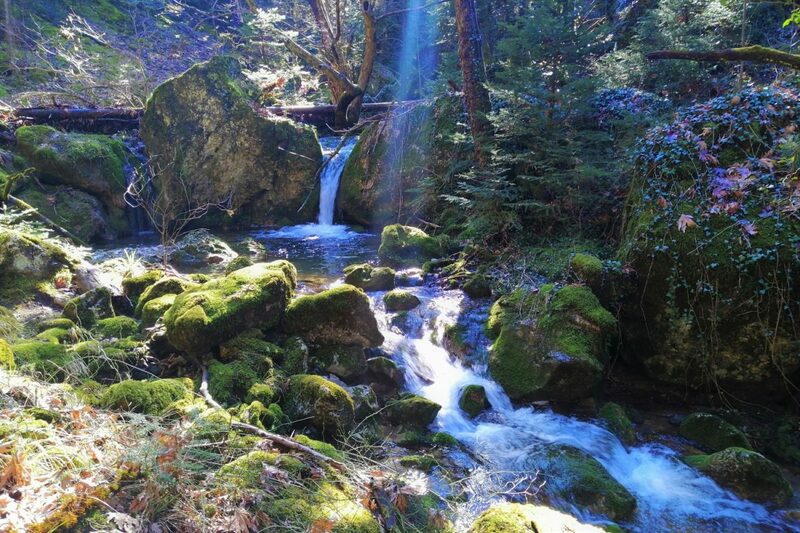 Among fir trees, rivers and streams, watermills, stone bridges, small waterfalls and accessible gorges, you will have the opportunity not only to hike and picnic in nature, but also to come across traces of the human heritage and to get to know the Greek history. All mountain guides are certified, experienced in kids and trained from the Red Cross holding First Aid Certificates.